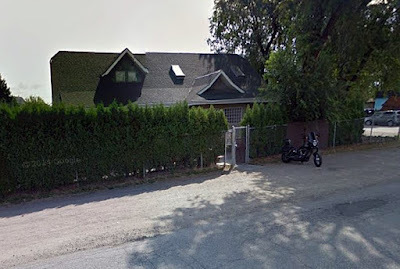 Kelowna Hells Angels clubhouse at 871 Ellis Street has been a target of the civil forfeiture office since 2012 A recent article in Penticton Info News claims the Kelowna Hells Angels clubhouse is active. 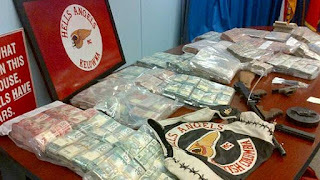 "Despite a civil forfeiture claim against it, the Hell’s Angels clubhouse in Kelowna’s North End has been busy lately with lots of big bikes coming and going." The forfeiture office is also trying to seize the Vancouver and Nanaimo clubhouses. 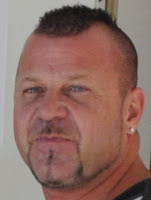 In his judgement, Justice Barry Davies described the clubhouses as “safe havens” used by Hell’s Angels members and their associates to plan and commit crimes. 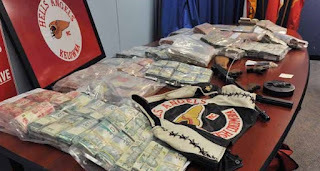 David Giles Kevin Van Kalkaren, Murray Elmer Trekofski and Orhan Saydam, charged after police targeted the Hells Angels in an elaborate international sting operation, have entered guilty pleas. Five remaining accused re-elected to be tried by judge alone instead of by a jury. 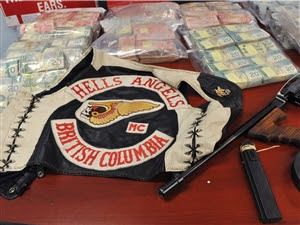 They are David Giles, the vice-president of the now defunct Kelowna chapter, Bryan Oldham, the sergeant at arms of the Kelowna chapter, and Hells Angels associates James Howard, Michael Read and Shawn Womacks. 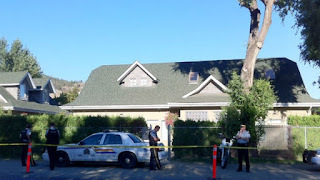 The investigation, known as E-Predicate, led police to search five locations around B.C. in August 2012. 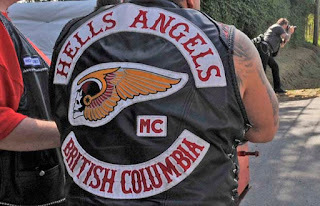 The Hells Angels' clubhouse in Kelowna was among the police targets. Officers seized an assault rifle, handguns and nearly $4 million in cash. 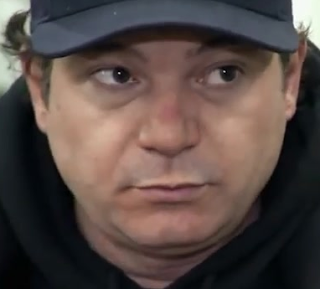 Kevin Van Kalkeren The judge found that Van Kalkeren played a leading role in a conspiracy to import 500 kilos of cocaine when he met undercover police officers posing as members of a South American drug cartel. After receiving credit for pre-sentence custody, Van Kalkeren has 10 years and 4 1/2 months of prison time remaining. He will be eligible to apply for day parole after three years and full parole after around 3 1/2 years. Two of Van Kalkeren's co-accused — Murray Trekofski and Orhan Saydam — previously entered guilty pleas. 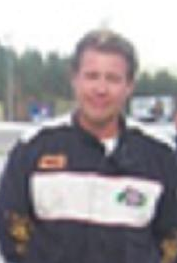 Trekofski received eight years in prison while Saydam was sentenced to three years. Final submissions by Crown and defence in the trial of the five remaining accused — David Giles, Brian Oldham, James Howard, Michael Read and Shawn Womacks — are scheduled for June.